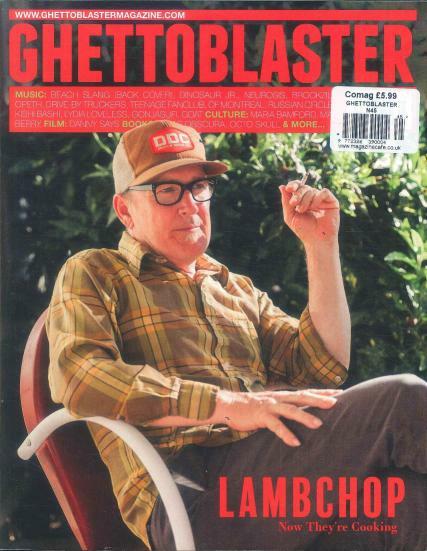 Ghettoblaster is a quarterly all genre music magazine from the US. It also features film, tv, game and book reviews. Buy a single copy or subscription to Ghettoblaster magazine. It is a quarterly American music and cultural magazine, mainly focusing on music. Covering a whole spectrum of genres of music, which plays out over any number of ghettoblasters, their informed yet unpretentious writing engages any type of music fan.